SOMO Services offers tailor-made corporate research to ensure that the client’s specific needs and questions are addressed. This last year SOMO’s clients’ research needs were more complex than in recent years. It compelled us to dig deeper into the practices of multinationals. 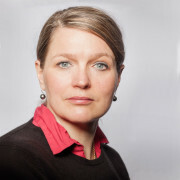 “The 25 company investigation requests in 2016 compelled us to dig deeper into the finances, taxes, investments, investors and accounting data as well as analyze corporate officers and their professional and network affiliations, reflecting the fact that SOMO’s customers need increasingly strategic information to support their work”, said Roberta Cowan, SOMO’s Corporate Research Coordinator. 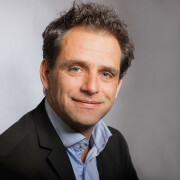 An example of a service assignment with a more complex research question was the report on the use of letterbox companies and conduit entities to avoid labour laws, social premiums and corporate tax. 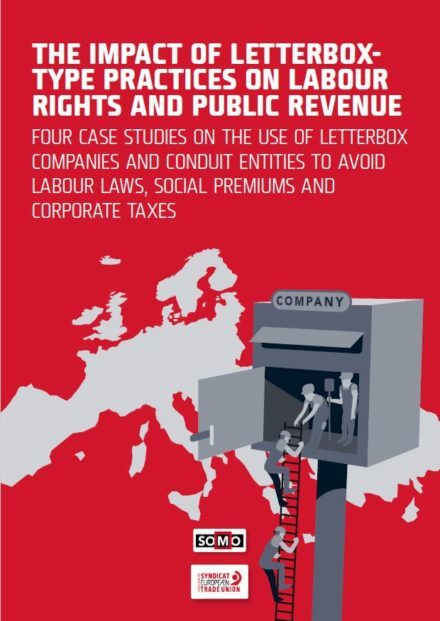 The investigation, commissioned by the European Trade Union Confederation (ETUC), shows how businesses use ‘empty letterboxes’ not only to avoid paying taxes, but also to pay lower wages and circumvent labour laws and collective agreements, which result in worsening working conditions. The report features four case studies from Germany, the Netherlands, Italy and Sweden, covering companies in the meat, road transport, car manufacturing, and construction sectors.